Rich, dark chestnut. Very pure fresh cut ginger & Cinnamon spices initially. 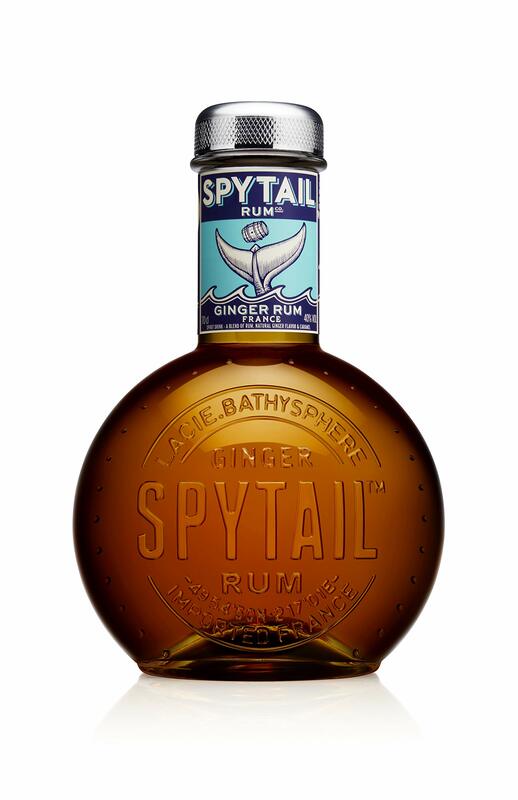 SPYTAIL is infused and blended from Caribbean Rum in our family run distillery in the Cognac region of France. Serves can be neat, over ice, with coke, ginger beer or as an ingredient in a cocktail.